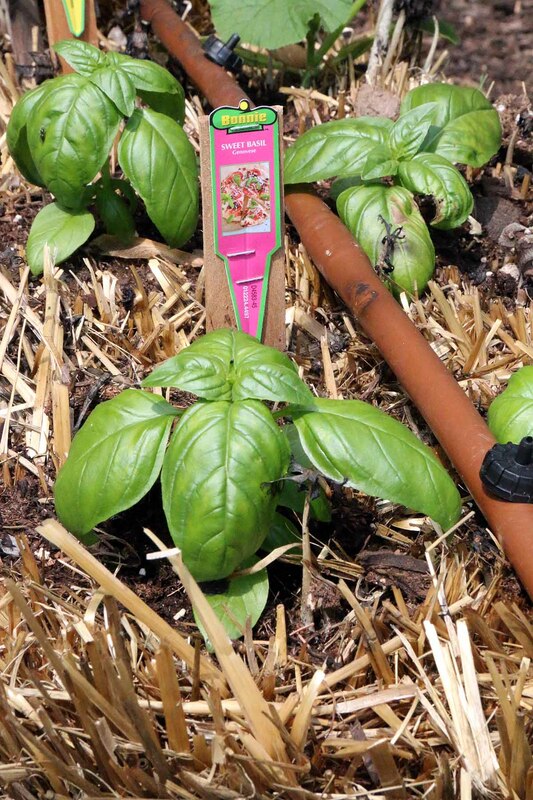 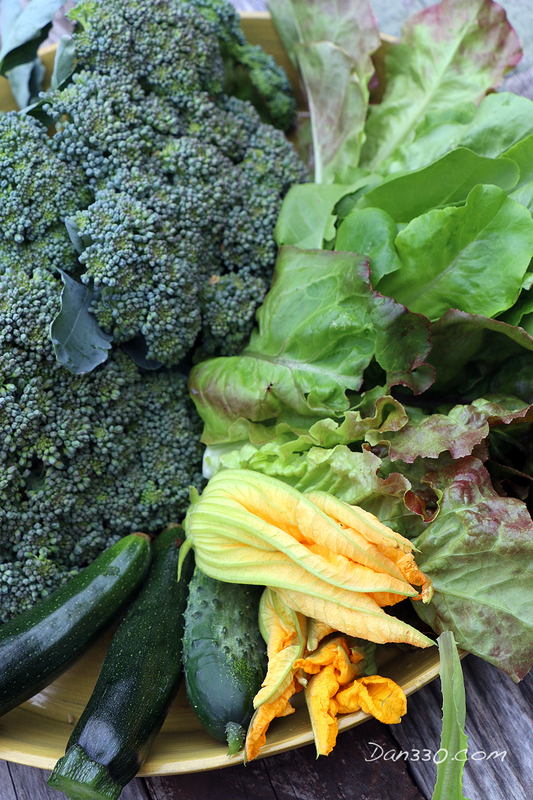 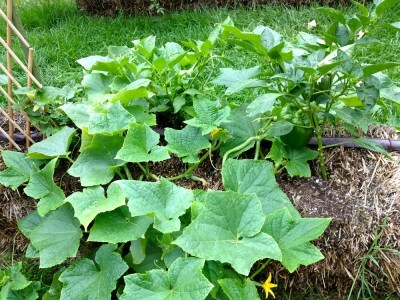 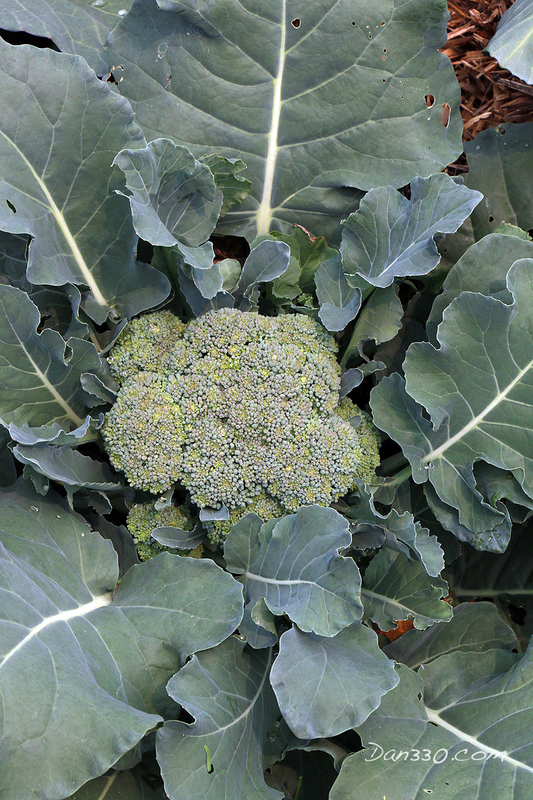 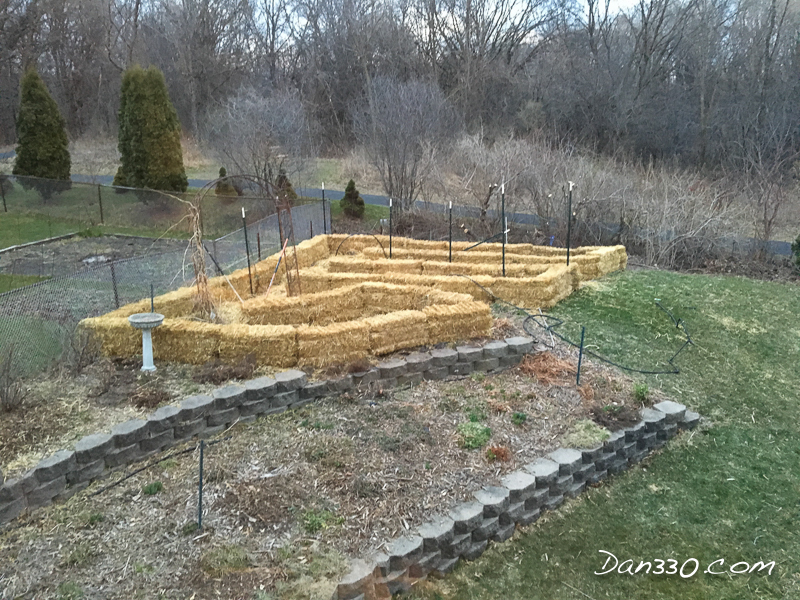 First Review of Straw Bale Gardening One Month In. 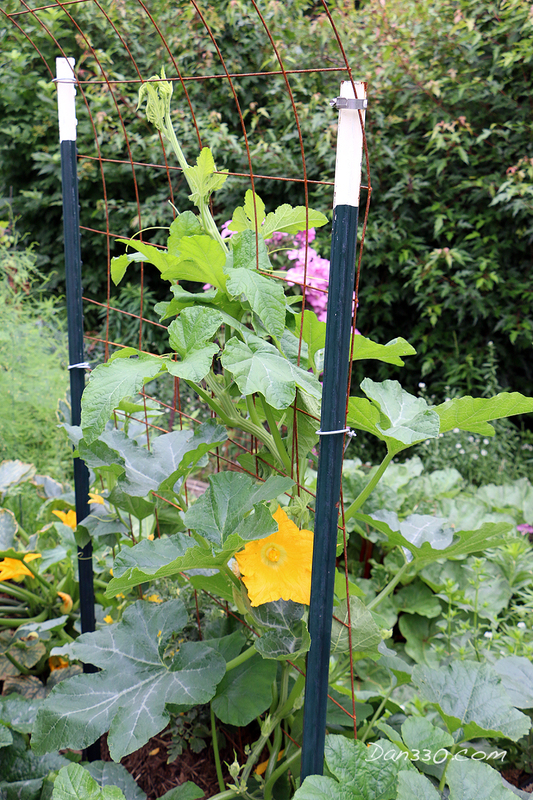 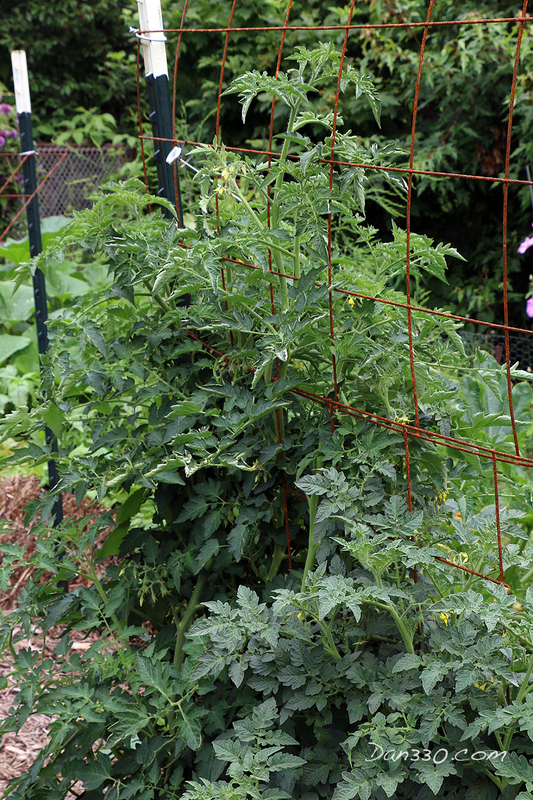 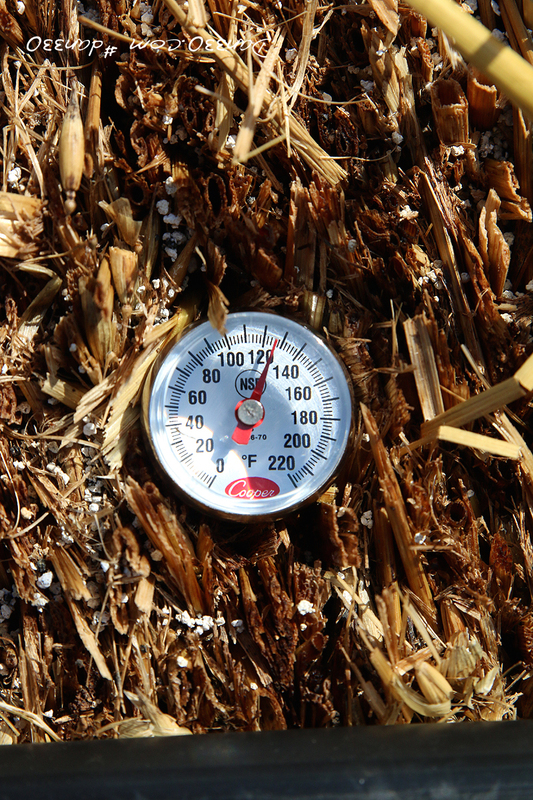 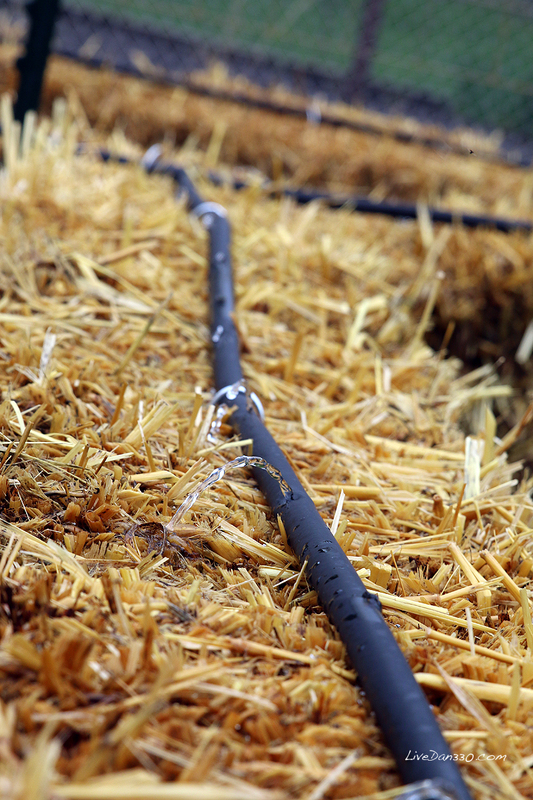 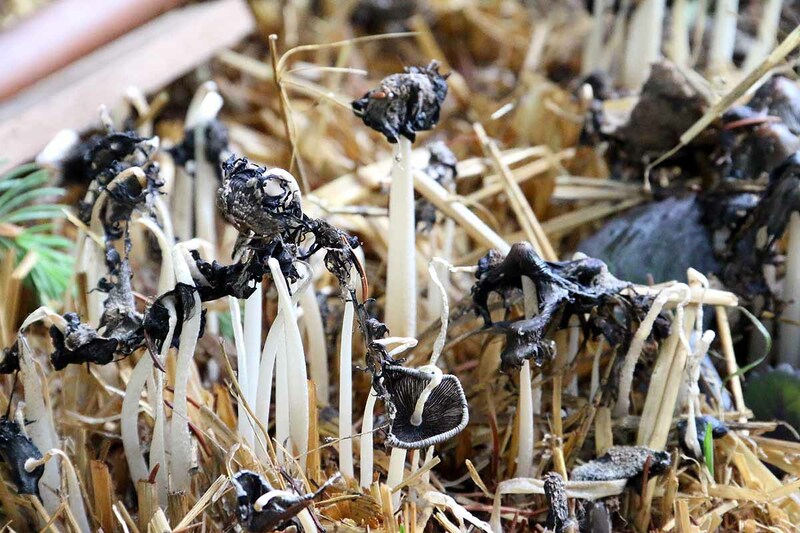 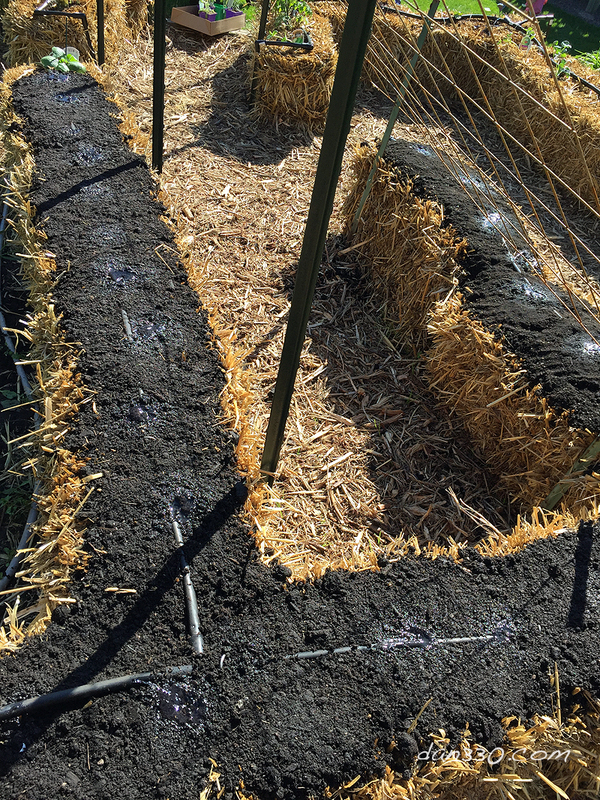 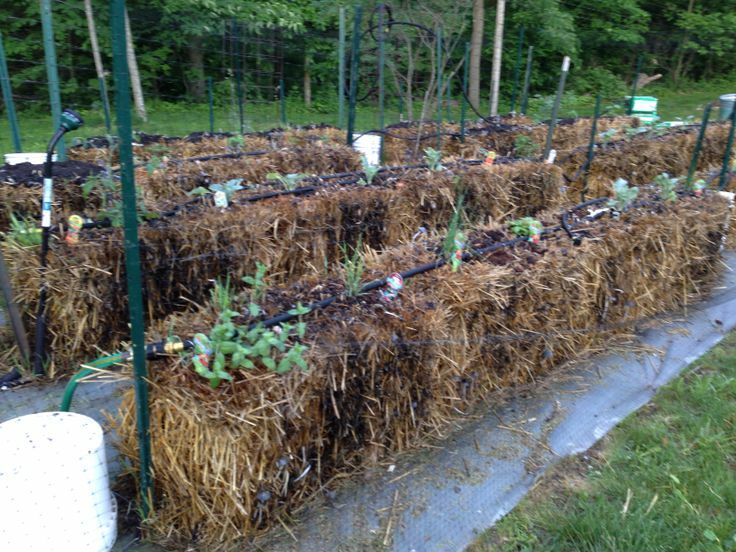 Do Straw Bale Gardens Prevent Weeds? 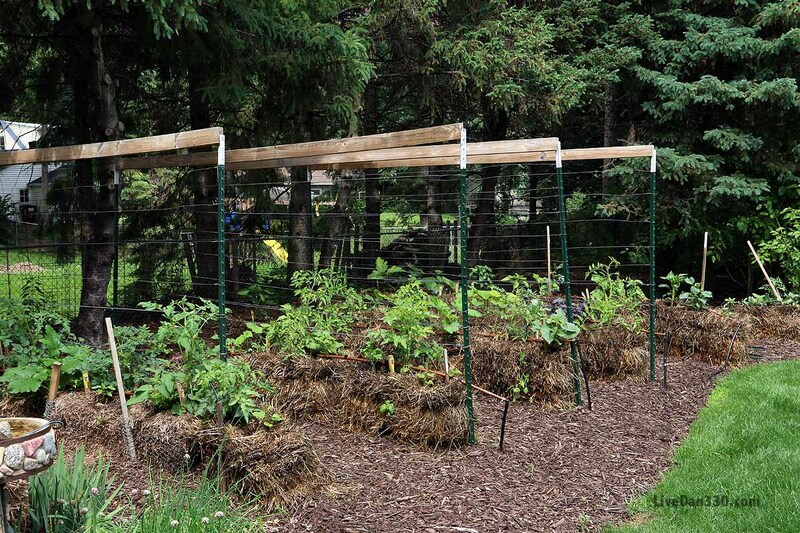 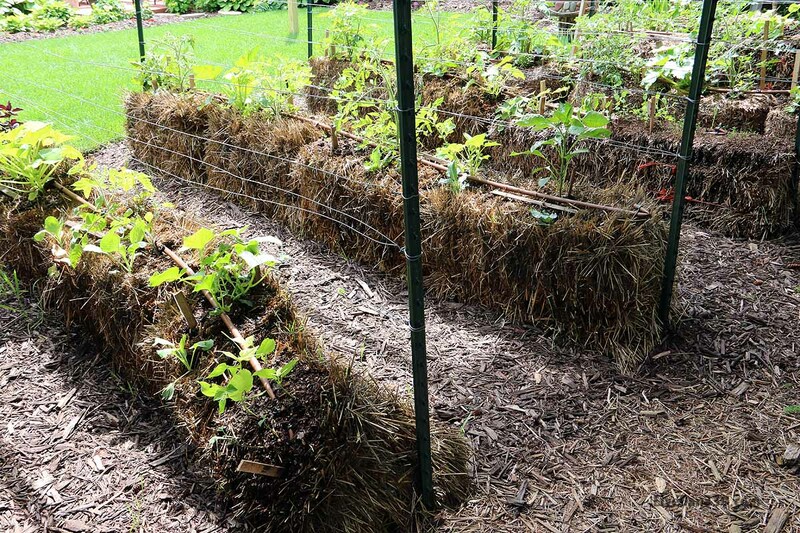 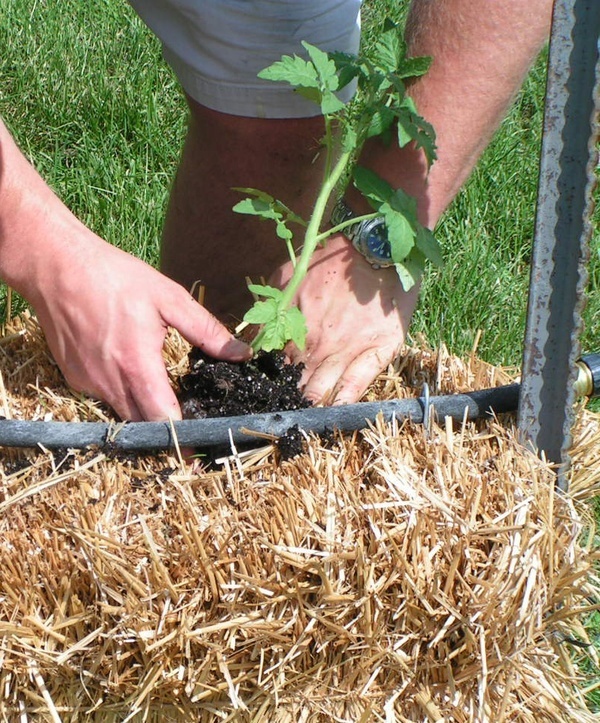 Does Straw Bale Gardening Really Work?